The 6-Series Snowthrowers can disperse more snow much further than our single stage snowthrowers. 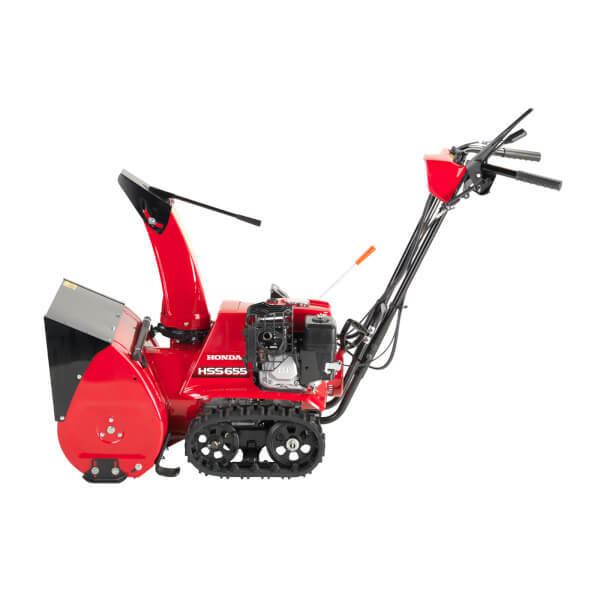 Coming with a gearbox and the option of snow tracks, they are very capable as well as compact. Ideal for either domestic or professional use. 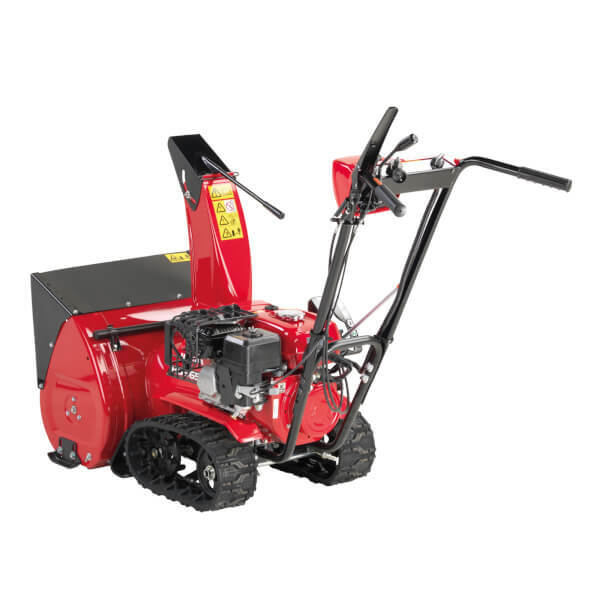 They are suitable for depths of up to 50cm and deliver and deliver the perfect balance between economy, ease of use and power. This means they are able to shift up to 37 tonnes an hour. If you're struggling to gauge this - this is equivalent to clearing the size of two tennis courts in 30cm of snow within 13 minutes. 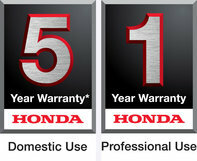 Gearbox: More gears means more control over power. 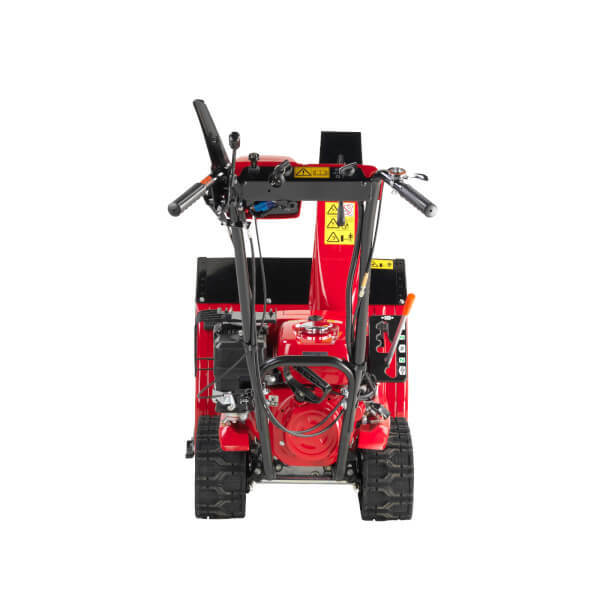 The gearbox transfers the correct power and torque to work the machine, letting you pick the perfect speed to match your pace. 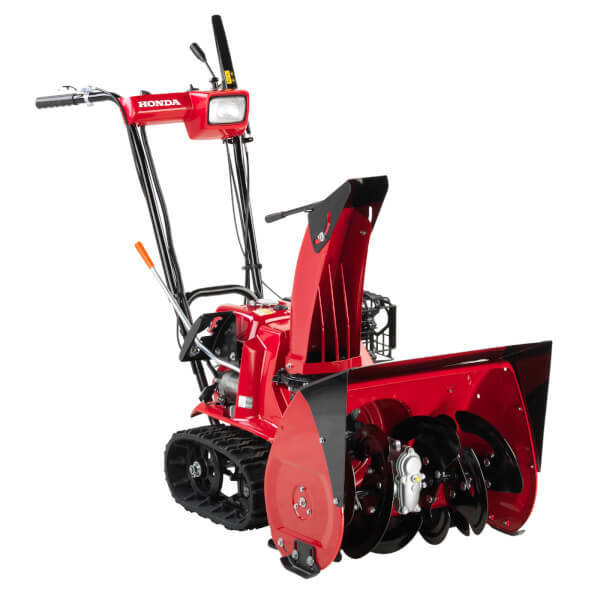 Track Model: Tracks provide superior traction through most snow conditions, and make this snowthrower perfect for uneven ground and gravel paths. And with no slipping or sliding, even on steep slopes, you’re in complete control. 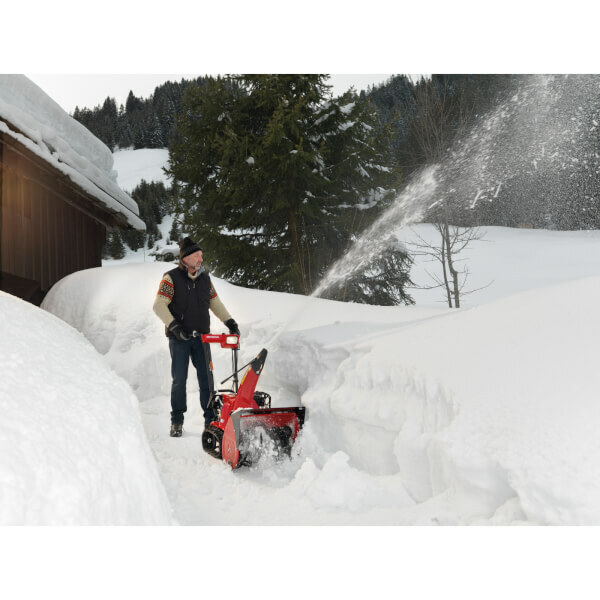 Light as standard: A powerful adjustable spotlight makes the Honda Snowthrower easy to use, even in the dark. 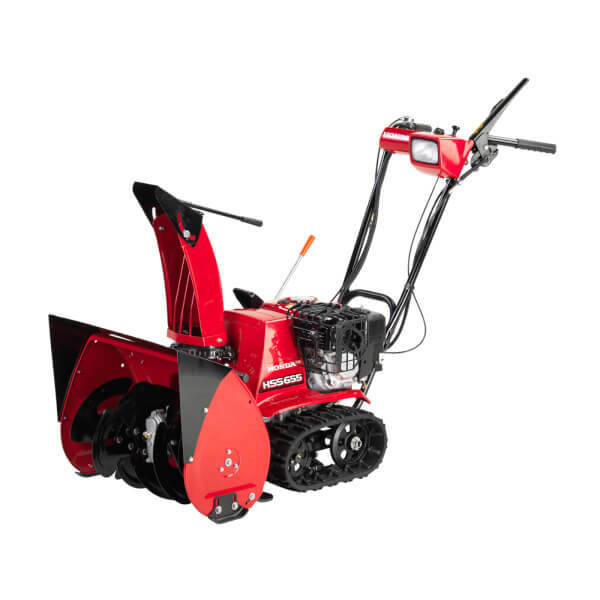 Electric Start: Fitted in addition to the standard recoil pull-start, the simple electric start ignition makes starting your snowthrower even easier.